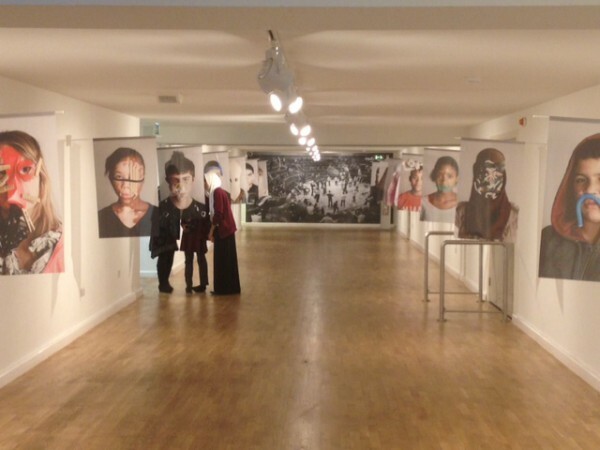 Very excited about the opening of ‘Rehearsing Revolution’ this evening at mac birmingham. The exhibition is the culmination of a year-long process, which has involved the international collective ‘Authentic Boys’ working with young adults from across Brum. An incredible panoramic photograph is one of the results. Alongside the opening there will be DJ sets, live dance and music performances from the young peoples’ groups mac and partners have been working with on their Next Generation programme. The Authentic Boys will give a free talk on Sunday 5 October, 4pm in the Hexagon Theatre at mac (including a preview of the film made with teenagers in Nyon). Previous: Let’s Dance. . .